Ready to be more of service, develop your gifts & talents & support people on their journey of enlightenment? Train to become a Transference Healing practitioner. 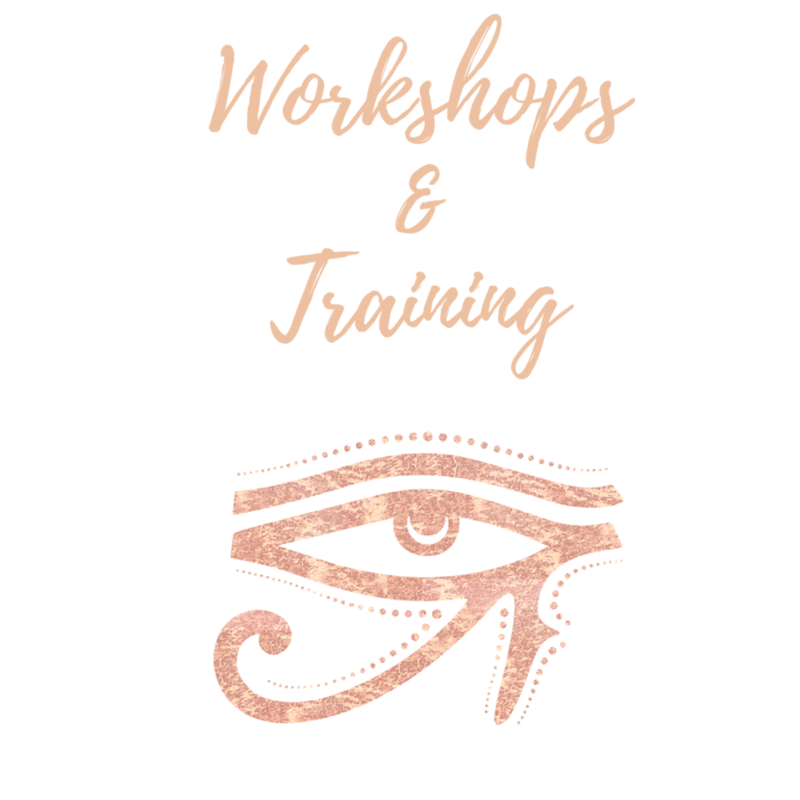 We offer the full suite of Transference Healing® Workshops. Empower yourself & learn to Self Heal & Master through this profound & transformative Ascension System. Learn all about the Sacred Technology of Gridding. 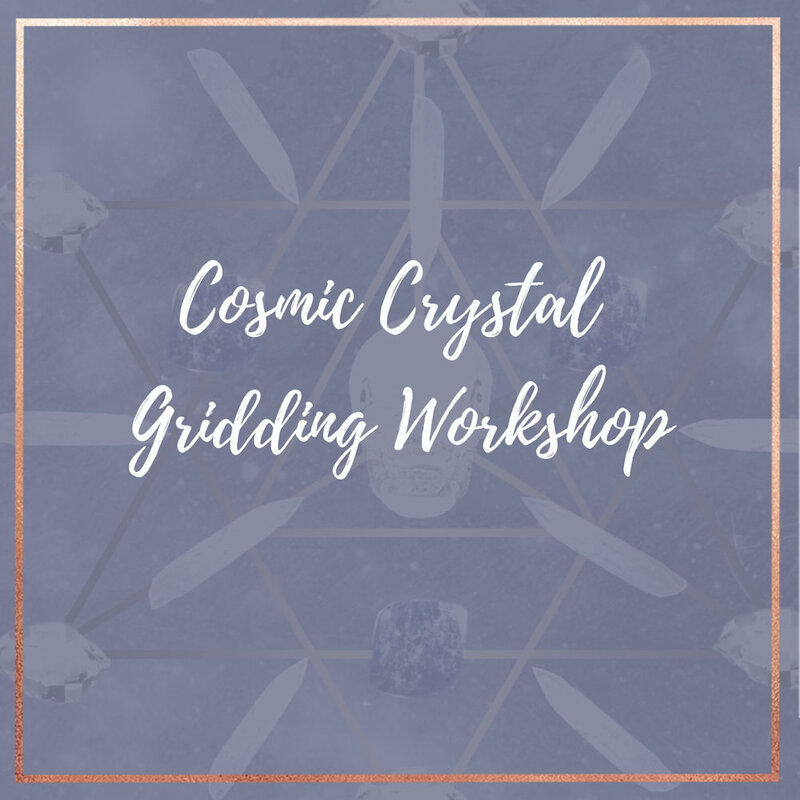 This is a Magical & Enlightening introductory workshop to working with Crystals, Grids, Light & Merkaba Technology.